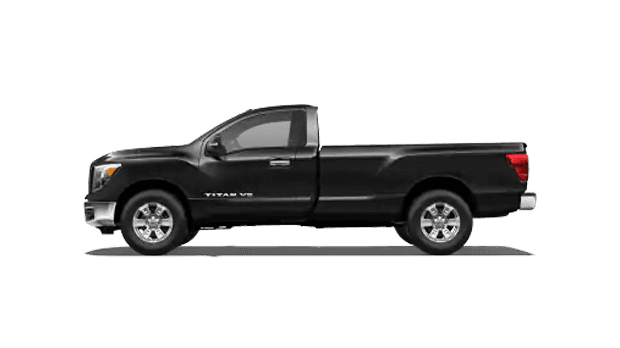 Sutherlin Nissan Orlando is proud to provide Orlando, Florida drivers with a complete selection of new 2019 Nissan Titan models for sale! This new Nissan truck is motivated by an Endurance® 5.6-liter DOHC 32-valve V8 engine that cranks out 390 horsepower and 394 pound-foot of torque. 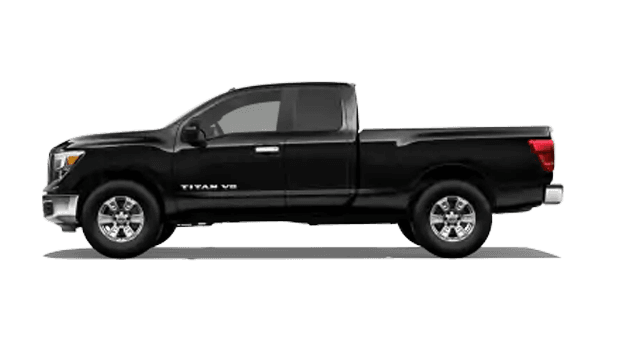 If you are searching for a new 4X2 truck with a maximum towing rating of 9,660-pounds and also provides seating for three, then look at the Nissan Titan. Both the 4x2 and 4x4 drivetrains mate to a 7-Speed automatic transmission. As far as fuel economy, drivers can expect advanced EPA ratings on highway and in the city. To experience this new pickup truck for yourself, schedule your Nissan test drive near Union Park and Oviedo! 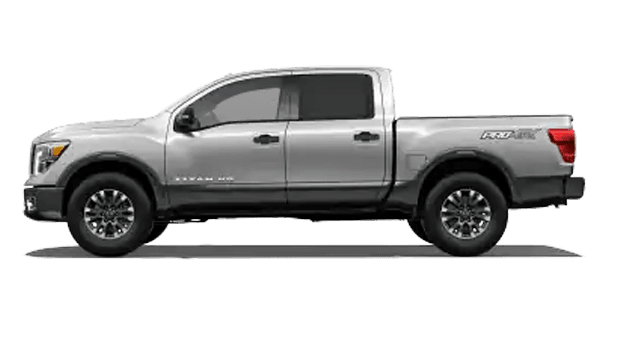 For the 2019 model year, Nissan delivers their new Titan truck in a variety of trim and cab configurations in both 4x2 and 4x4 options. The lineup begins with the gasoline-powered Titan S. Standard features include Push Button Ignition, NissanConnect®, and Remote keyless entry. 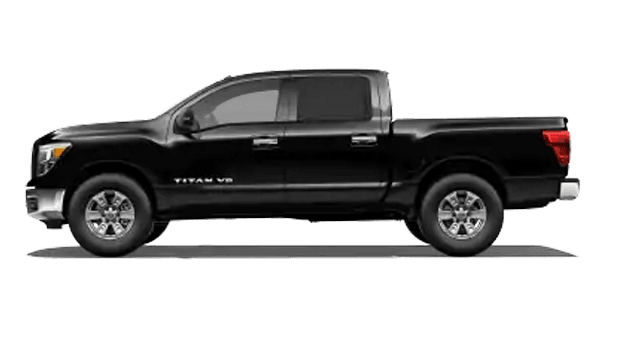 The Gasoline Titan SV Single Cab adds Advanced Drive-Assist® Display, SiriusXM® Satellite Radio, Chrome exterior trim, and Trailer Sway Control to the list of features. As we advance through the model line, we arrive at the Gasoline PRO-4X King Cab. Drivers who opt for this new Nissan truck will enjoy lower radiator skid plates, Hill Descent Control, all-terrain off-road tires, Bilstein® off-road performance shocks, an electronic locking rear differential, and a transfer case. 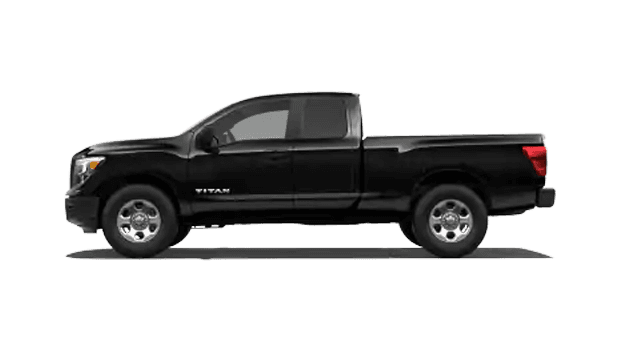 If you would like to learn more about the standard features and available options on the full line of 2019 Titan trucks, speak with our friendly sales associates. After your test drive, sit down with our finance department to apply for Titan financing and secure an auto loan near Winter Park, Florida. 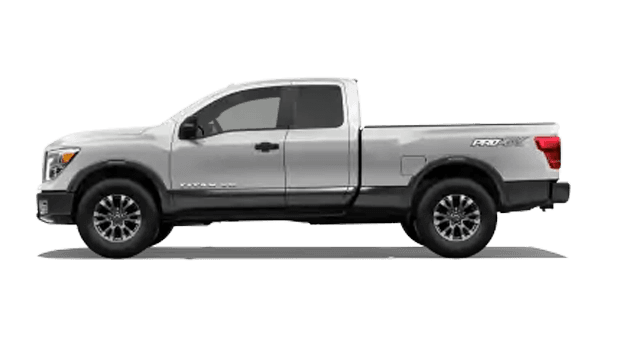 To help keep you and your passengers safe on our Orlando, FL, roads, Nissan gave the 2019 Titan truck a suite of active safety systems. Notable safety features include Active Brake Limited Slip, Zone Body construction, front and rear crumple zones, and Hood buckling creases. Drivers of the Titan SV will also enjoy the LATCH System (Lower Anchors and Tethers for Children) and Trailer Sway Control. 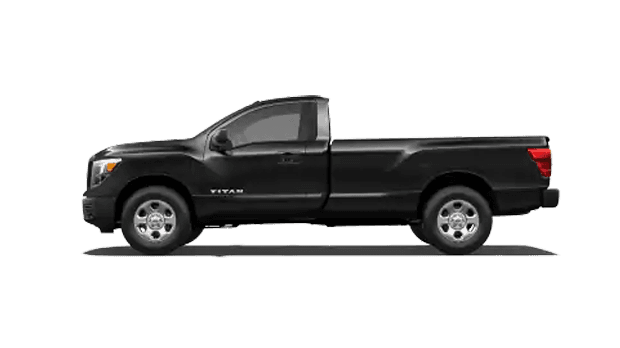 After deciding on the ideal new Titan truck for your needs, our Nissan service department will be here to handle all of your service and repair needs. Schedule your service appointment, and our certified Nissan mechanics will take care of your next oil change, brake inspection or any other repair need you have. Here at our new and used Nissan dealership in Orlando, FL, we want to help you find the new Nissan truck you deserve. Find the truck that will increase your payload and tow capacity at Sutherlin Nissan Orlando conveniently located near Kissimmee and Pine Hills, Florida!